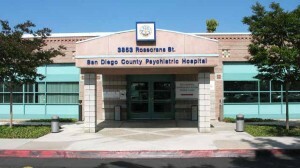 The county Board of Supervisors voted Tuesday to spend an additional $6.3 million in the current fiscal year on behavioral health programs. The money will pay for seven Psychiatric Emergency Response Teams, which pair licensed clinicians with specially trained law enforcement officers, strengthen homeless outreach and treatment, increase programs serving youth on probation and expand the countywide suicide prevention campaign, among other things. County Behavioral Health Services serves more than 73,000 people of all ages, and was initially funded with $12.4 million in the original budget for this year. The additional funding comes from revenue from voter approved Proposition 63, the Mental Health Services Act, along with some federal and state sources. 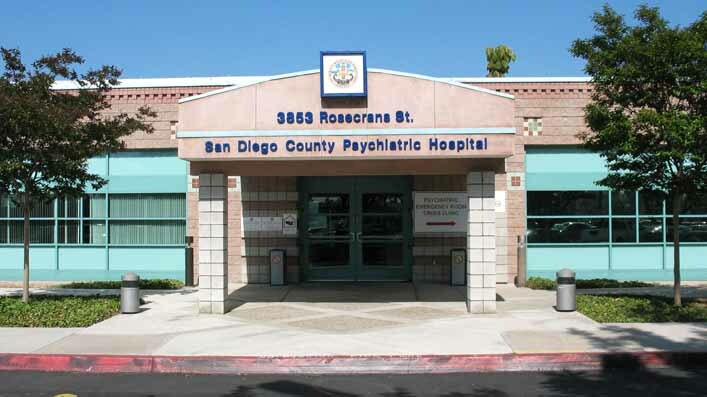 In a report to the supervisors, Chief Administrative Officer Helen Robbins-Meyer said county staff was developing a 10-year road map to deal with the most serious behavioral health issues in the region. Nearly 900 people provided input in a series of public forums on the subject last fall, she said. Among the participants were people who lived with mental illness and substance abuse and their family members, care providers, school officials, faith leaders, judges and law enforcement, and healthcare and community organizations. Among the priorities for the plan include providing supportive services for the homeless, enhancing suicide prevention programs, increasing services to caregivers of those with Alzheimer’s disease and/or dementia, and ensuring better care coordination for discharging or transitioning clients, including those involved with the criminal justice system.